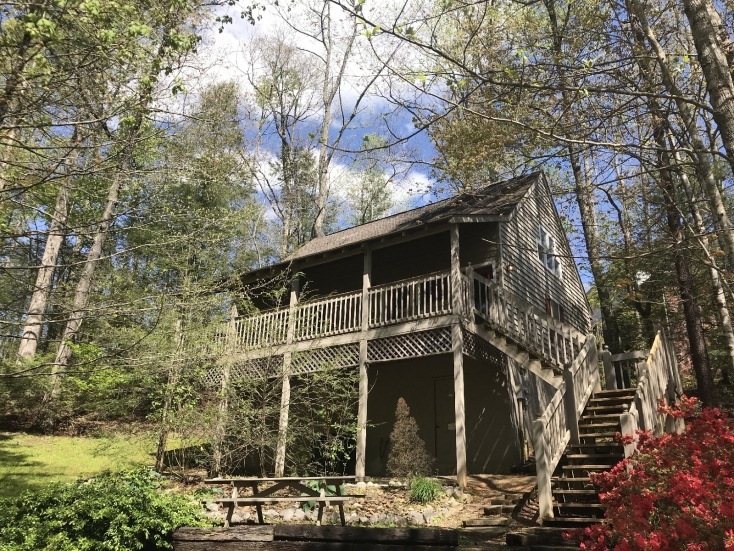 Relax and make yourself at home in this comfortable private cabin tucked in the Arts and Crafts Community of Gatlinburg. 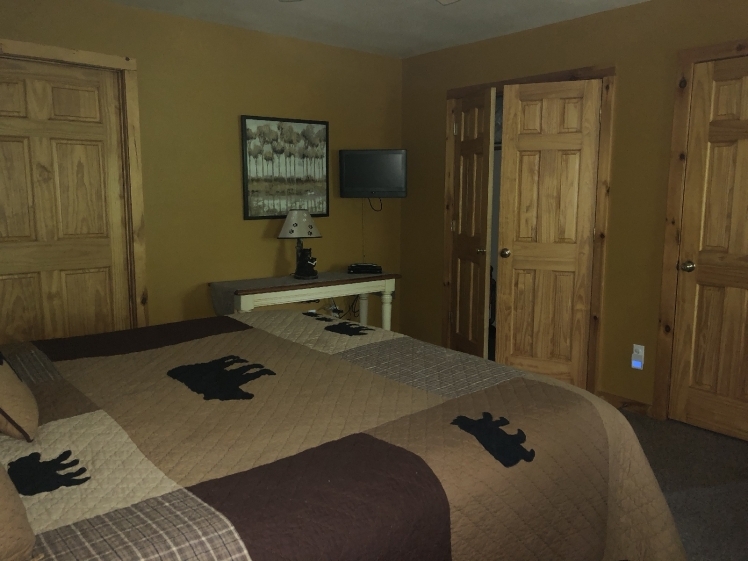 Fox's Den is your home away from home in Gatlinburg. It's a beautiful cabin where you will feel right at home. You’ll love the cabin's location nestled in the woods on a quiet dead-end street. Fox's Den is in an ideal location in the middle of the historic Arts and Crafts Community! You don't even need your car to enjoy a short stroll to several craft shops, a wonderful cafe, and a trolley stop. 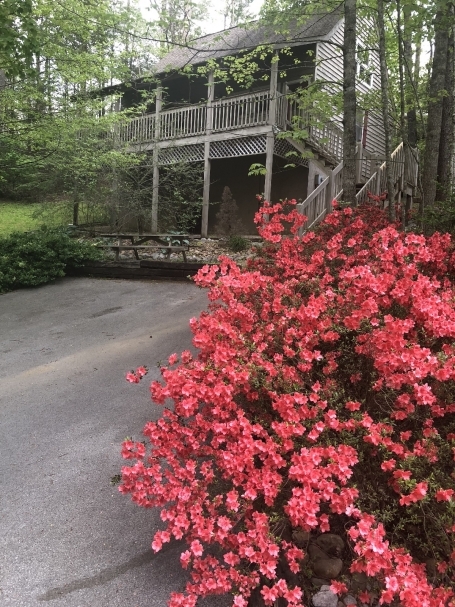 A short 8 minute drive will put you right in the heart of Gatlinburg. Rocky Top Sports World is 3 minutes away, and the fun of Dollywood is just 15 minutes! The Great Smoky Mountains National Park is just minutes away so bring your hiking shoes or a fishing pole! Your home away from home features a well-stocked kitchen, new appliances and everything you need for cooking, as well as a dining table that seats 6 comfortably. For extended stays, there's a washer/dryer and iron and ironing board. If you're bringing the kids along...a high chair and pack and play make traveling easier. 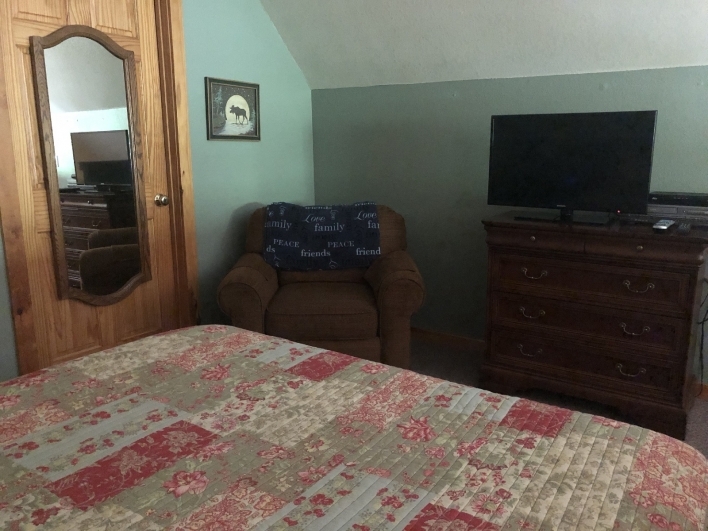 The living area offers two comfy recliners, the sleeper sofa, and of course a large TV, free wi-fi and a cozy gas fireplace. 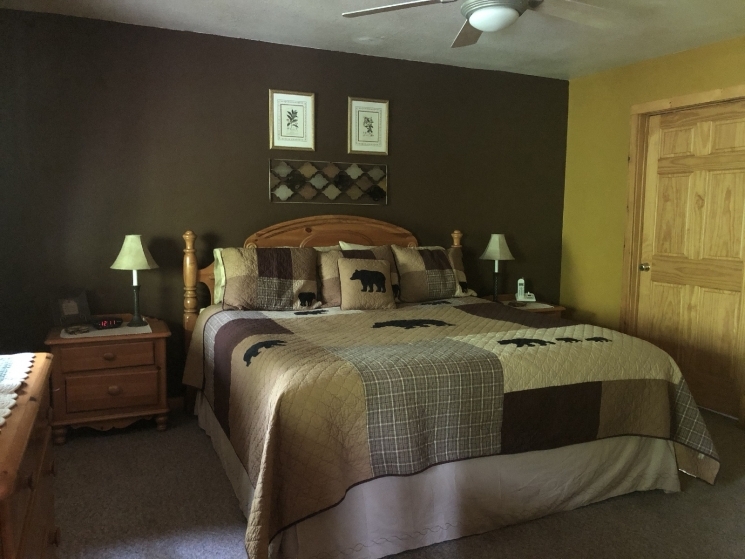 Just off the living area is a private bedroom with a king bed and full bathroom. The 2nd loft bedroom offers a comfortable queen bed with another full bath. 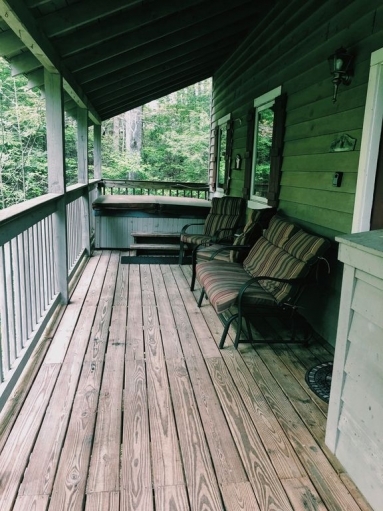 Enjoy the quiet mountain air on the covered deck, or take a relaxing dip in the hot tub. An outdoor picnic table and gas grill make grilling out a breeze. 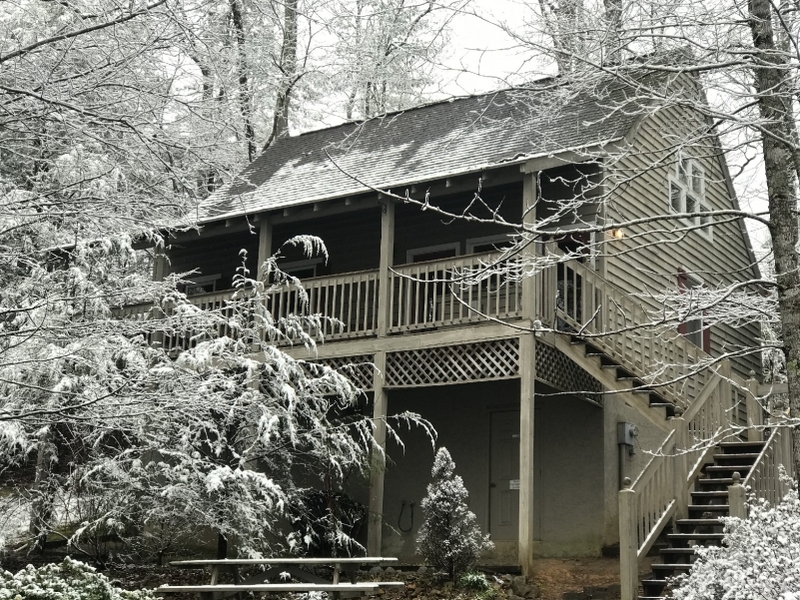 "Wonderful cabin, fully stocked with essentials and little helpful touches, including a little local guide book hand written by former guests." Questions or comments? Use the form below to get in touch with us! For booking information, click here.